How do you do meditate on the Word successfully? It’s easy. Simply find a scripture that pertains to your situation. If one doesn’t come to mind, ask the Holy Spirit to help you. He may bring one to mind, or He may draw your attention to one as you read the Word during your daily Bible reading and study time. Once you have one, spend time reading it in context and in the original text. Think about the verse and ask the Holy Spirit to reveal its meaning to you. This isn’t a quick process. 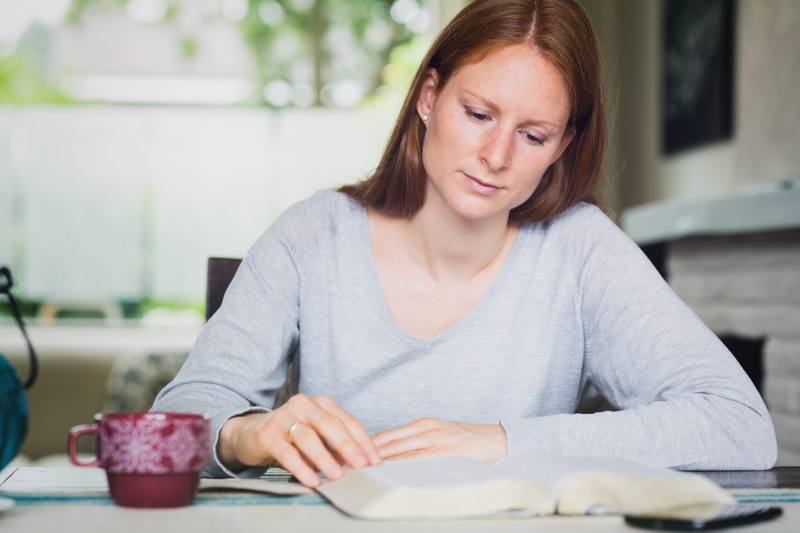 It may take days and even weeks for the Lord to minister the scripture’s meaning and revelation to you. You may also want to write the verse down and/or post it where you can see it—your computer, tablet or smartphone home screens; your bathroom mirror; your car dashboard; your refrigerator door; or your desk/locker at work. Over time, the Holy Spirit will begin to minister to you about that Word. Receive the help you need to defeat stress as you let God’s Word calm you, encourage you and equip you for all He calls you to do!